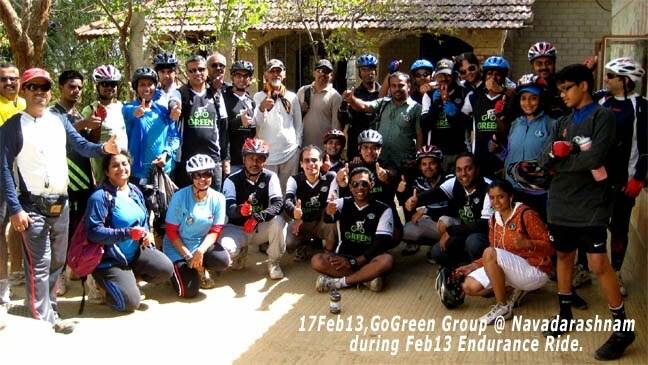 17Feb13,GoGreen Endurance Ride towards Anekale Navadarshanam - GGI-Group size: 4000+ Professionals, Increasing on day to day basis, Come & join us 2 serve Mother Nature. 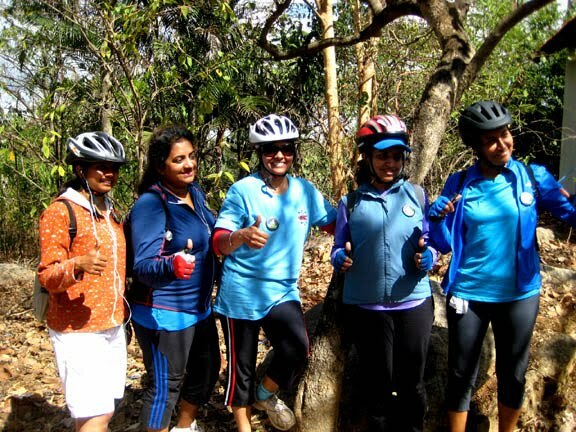 32 GGI participated for our 17Feb2013 GoGreen Endurance ride which includes 5 Girls, Started off from Mandovi Motors, JP Nagar 3rd Phase @ 6:15am, Our first pit stop was at Bannerghatta Circle which we reached by 6:45am, We started from their towards our 2nd pit stop which was Jagini which we were Able to reach by 7:15am 3rd pit stop @ Anekal cross by 7:25am their after we stopped in between where we were supposed to take a deviation from the main road, finally We reached Navadarshanam by 9:15am. Hot & yummy Organic food breakfast + Sweet payasam was served along with Herbal tea.. We went out for a stroll around the place for 30 minutes and came back. 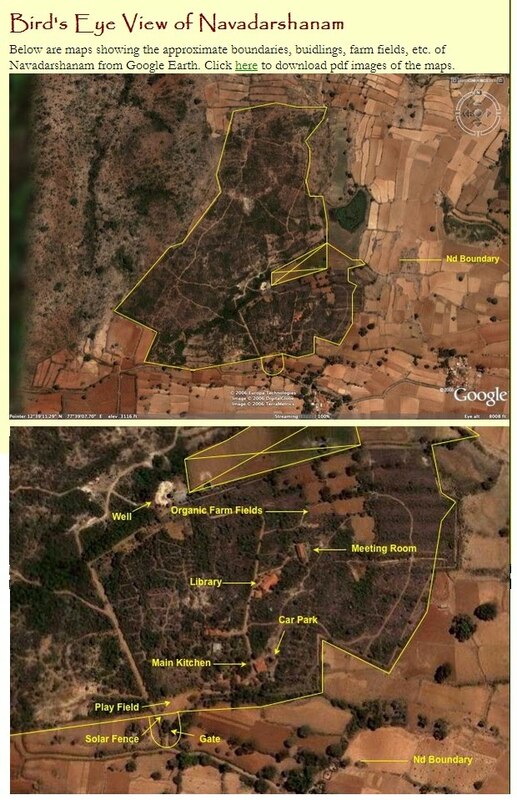 Many of them purchased Some organic food @ their stores. We collected min Rs.100/each as a part of donation and given to the concern person. Since the sun was coming up hence we decided to start back to B’lore.. After a Group Snap we all started off @ 10:40am.